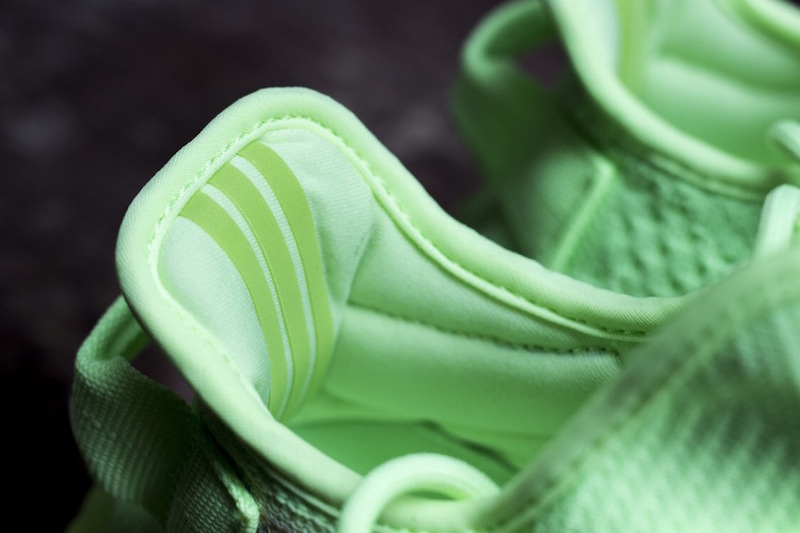 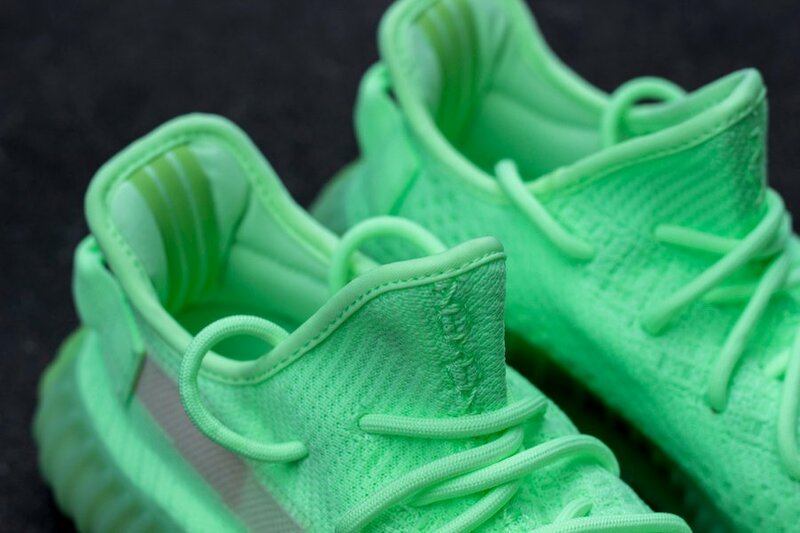 Not long ago Kanye West unveiled new adidas Yeezy Boosts. 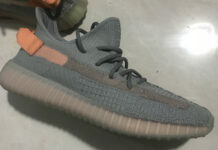 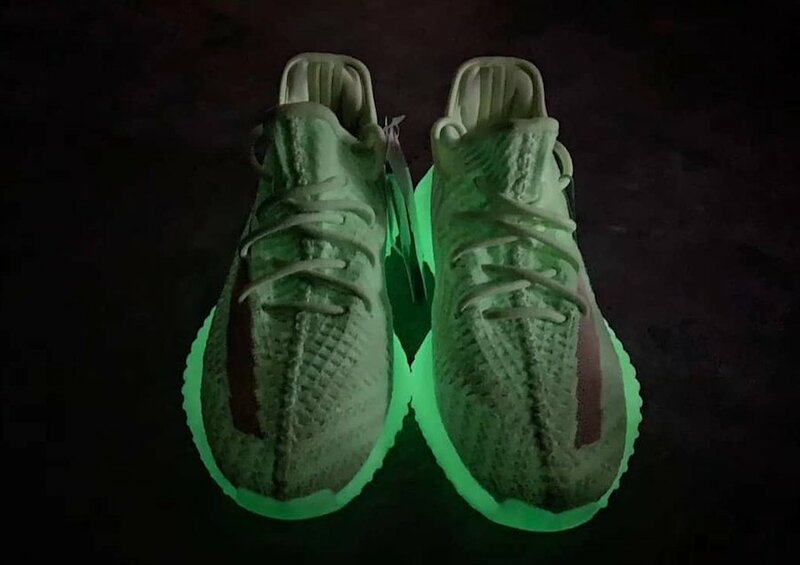 A few of the highlights included two adidas Yeezy Boost 350 V2 Glow in the Dark color schemes. 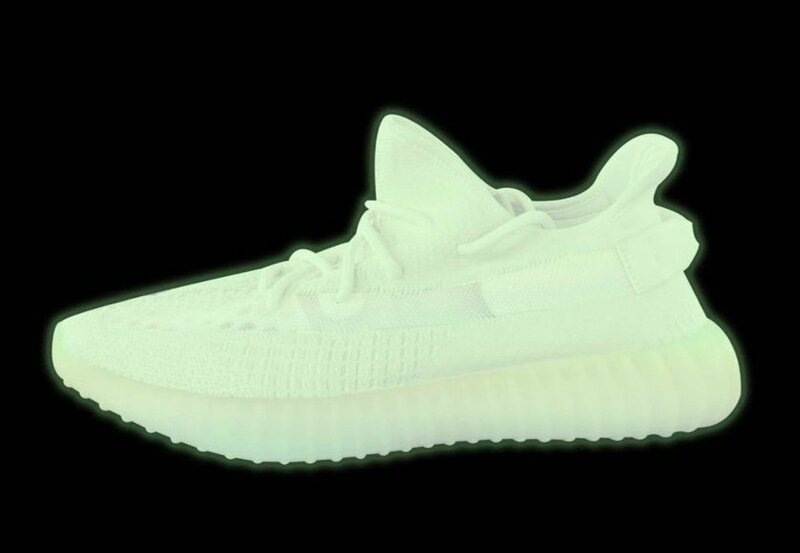 Expect the adidas Yeezy Boost 350 V2 ‘Glow in the Dark’ to release at select adidas Originals retailers and online at adidas.com during Summer 2019. 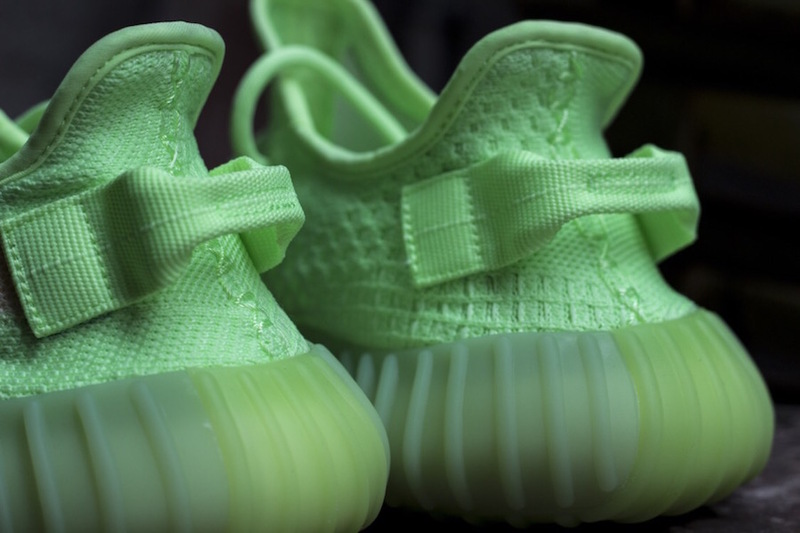 Once available the retail price is set at $250. 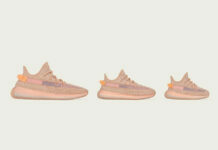 As soon as we have more information we will make sure to update you. 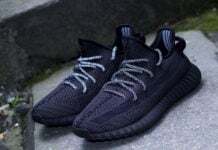 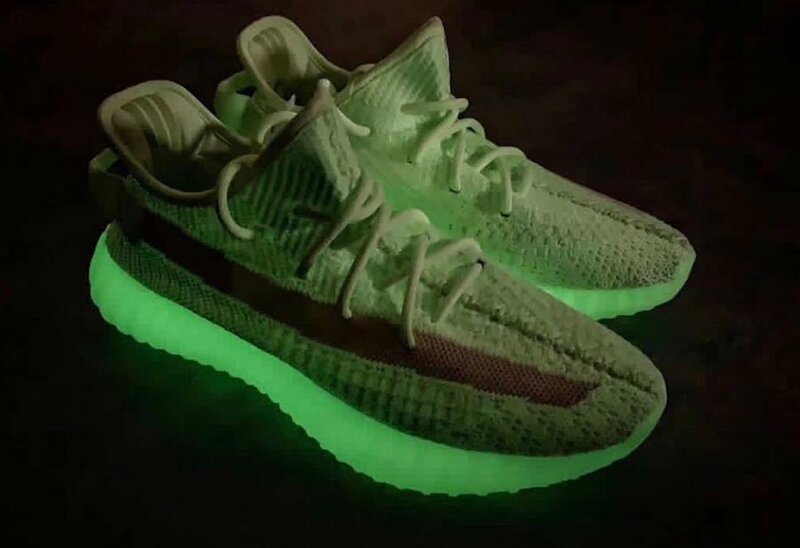 Update: Detailed look at the ‘Glow in the Dark’ Yeezy Boost 350 V2 which will release during Summer 2019. 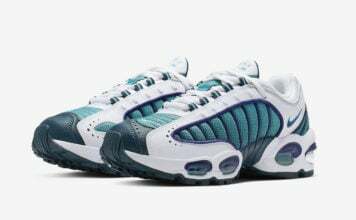 Via hanzuying. 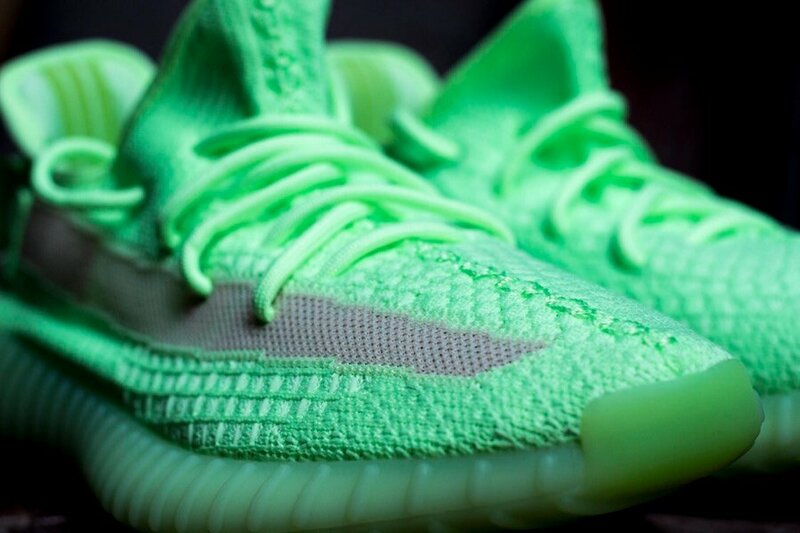 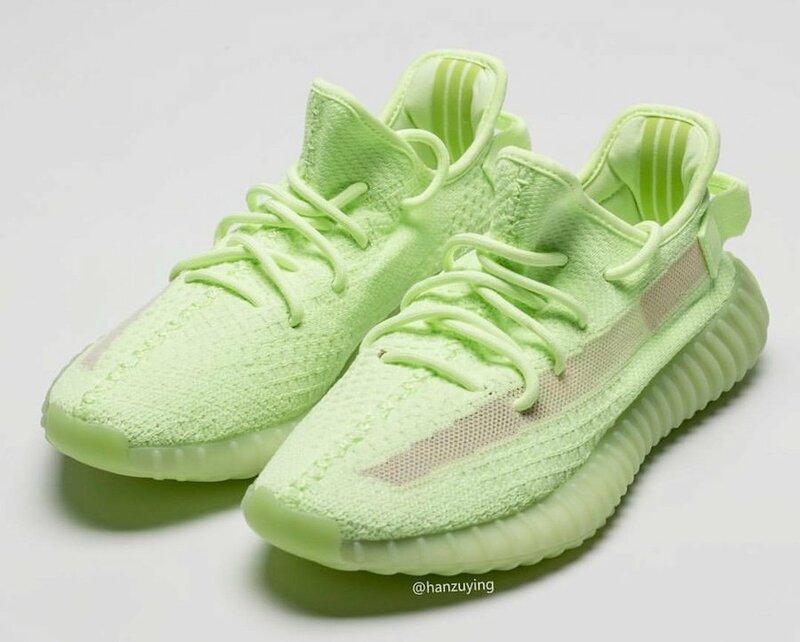 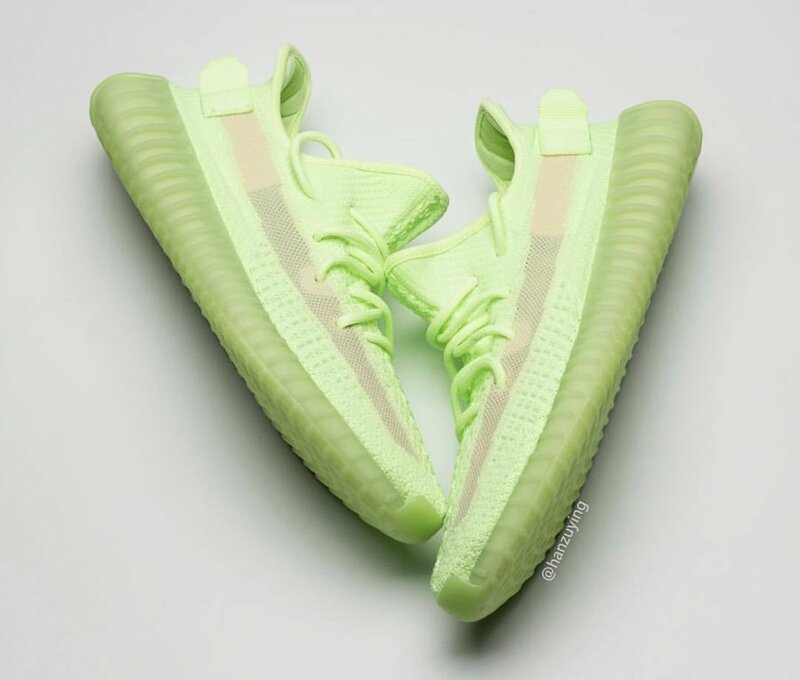 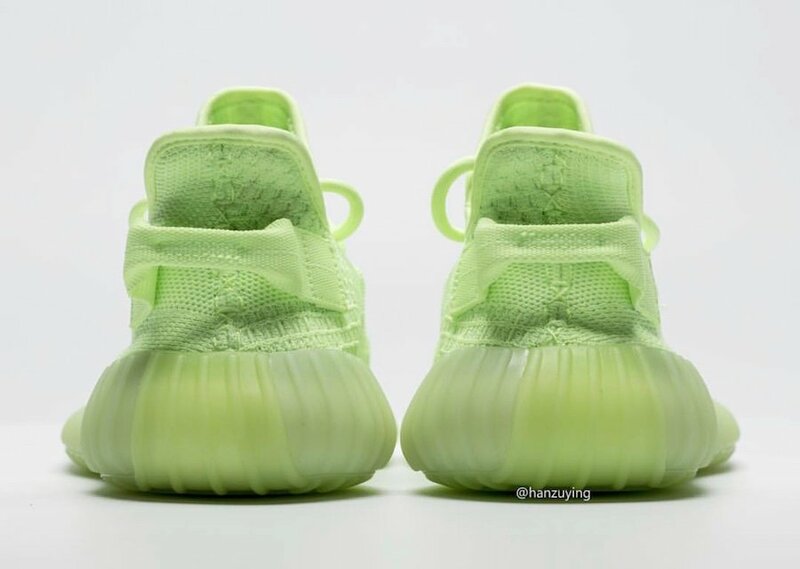 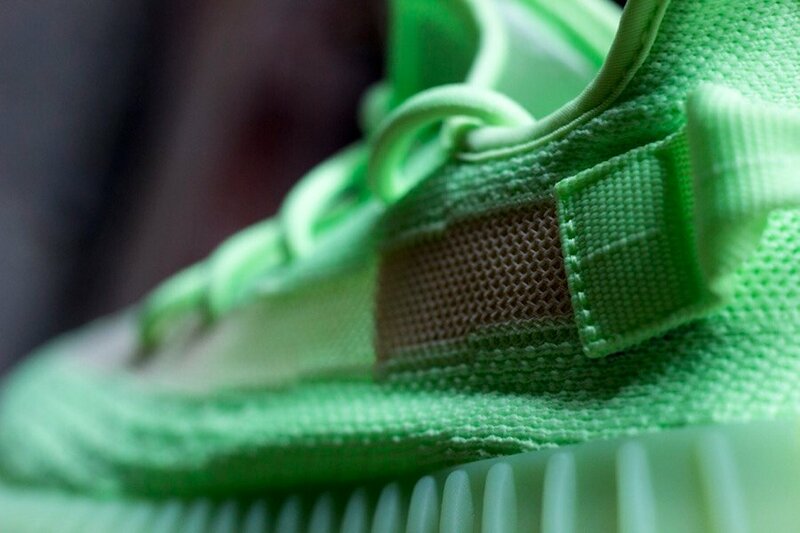 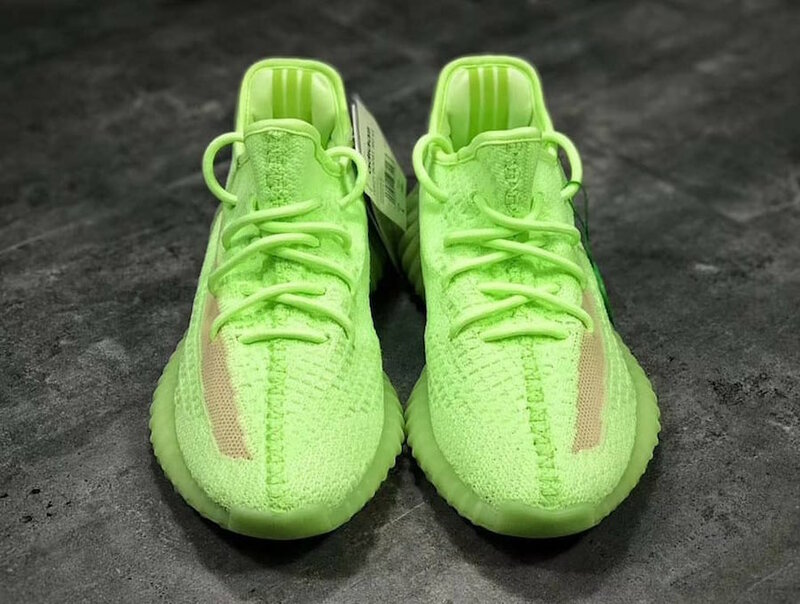 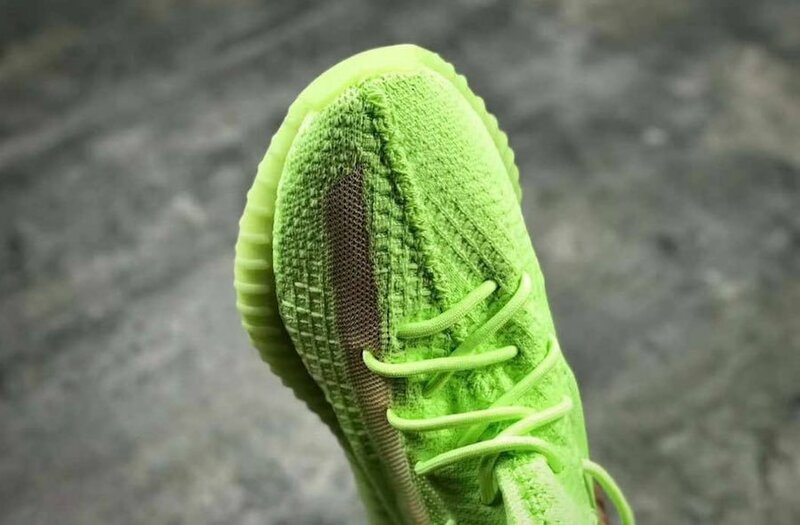 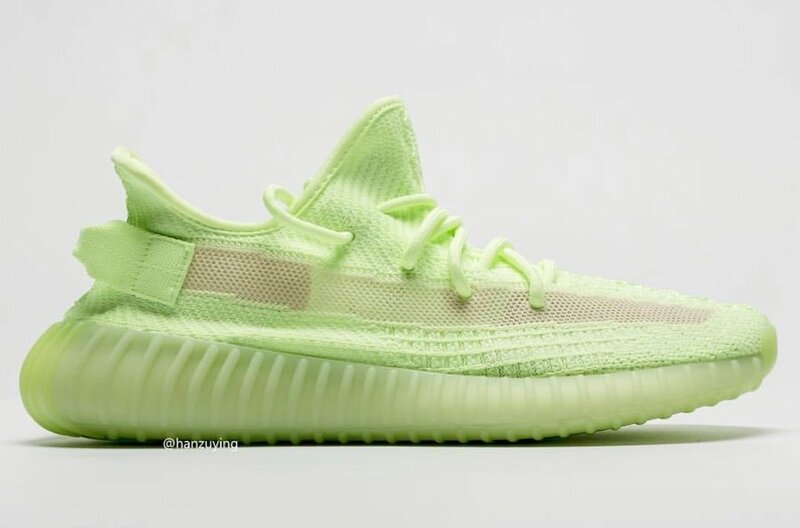 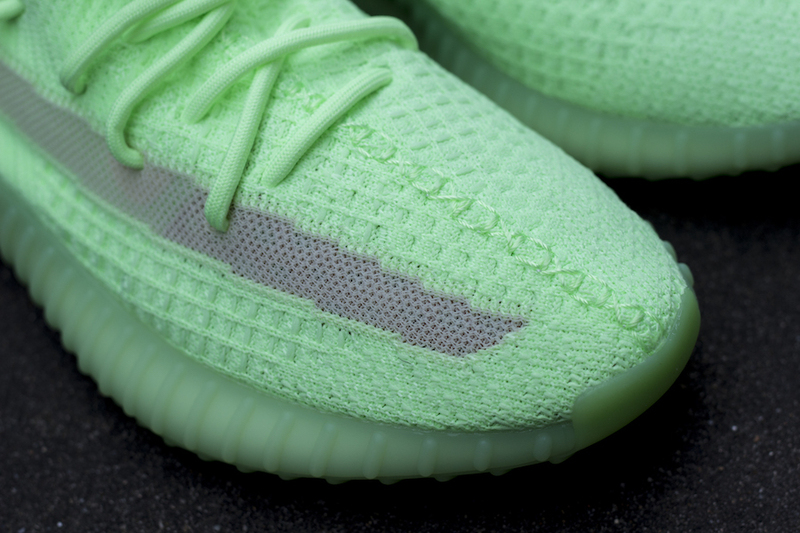 Update: We have a first look at the ‘Glow in the Dark’ adidas Yeezy Boost 350 V2 in the Volt colorway. 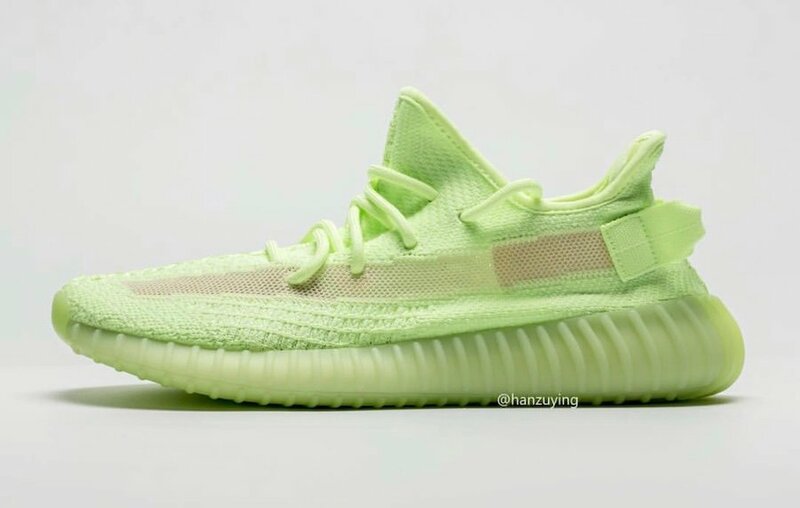 Via Yeezy Mafia. 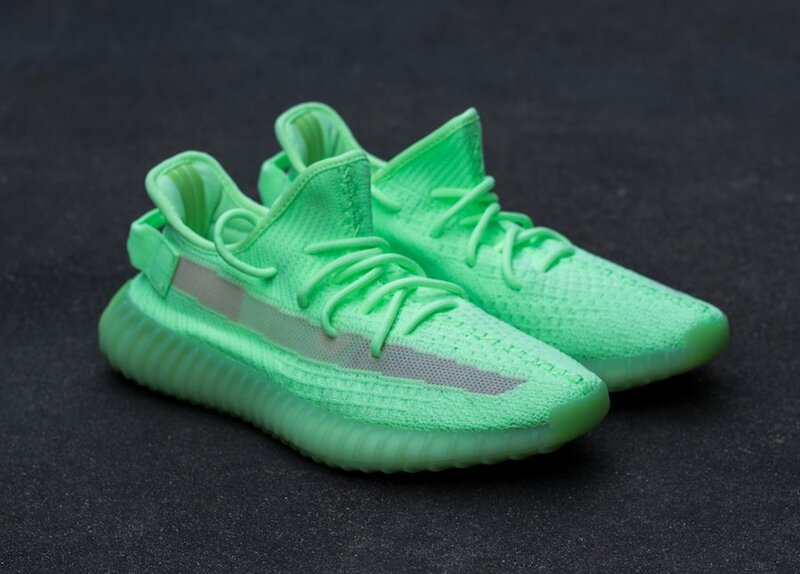 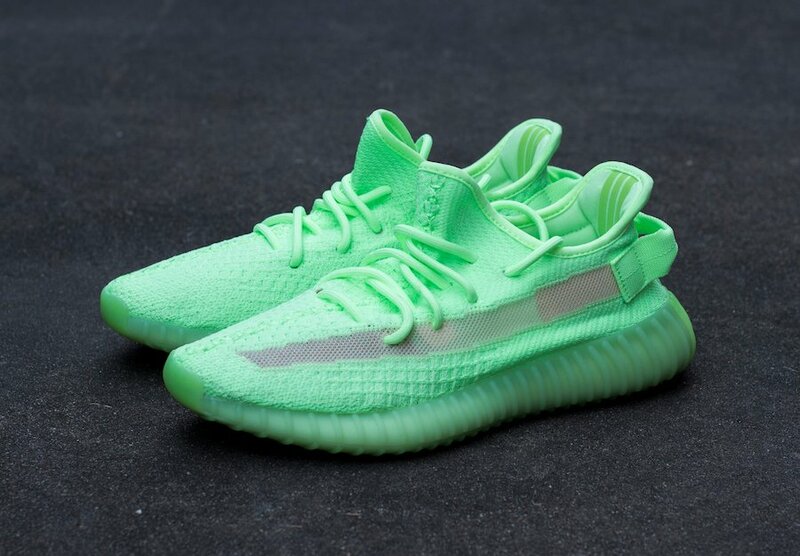 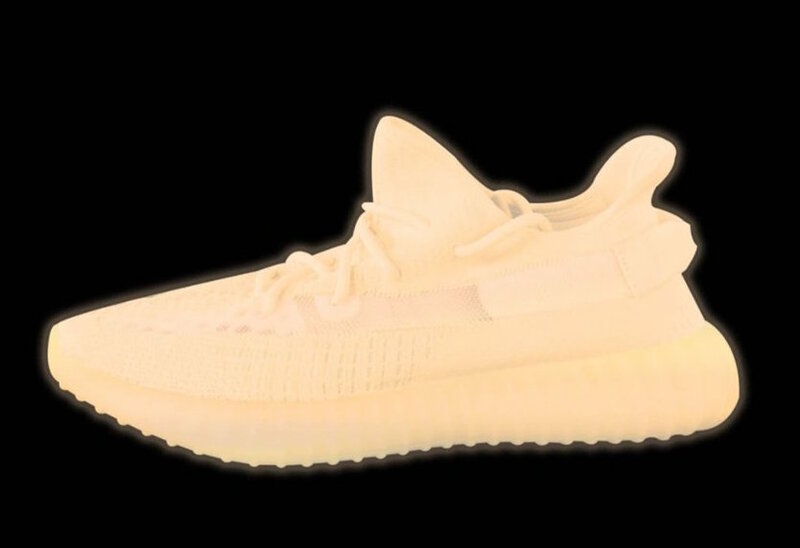 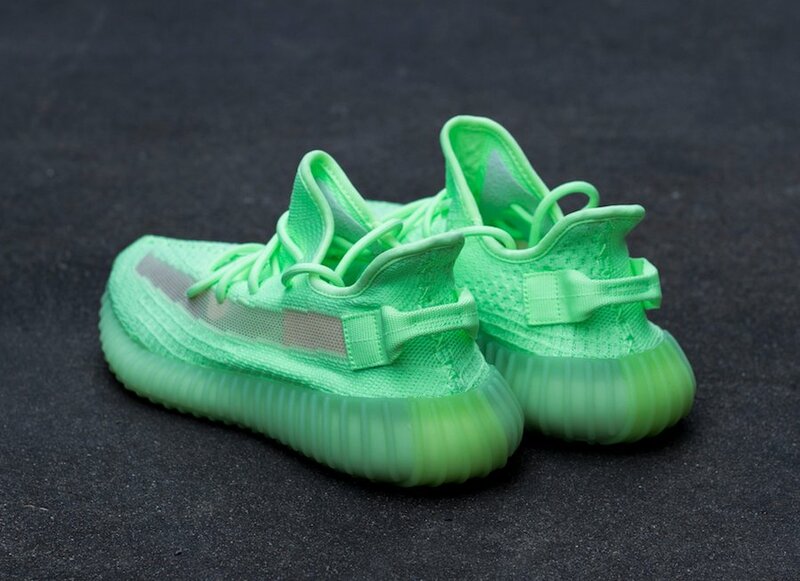 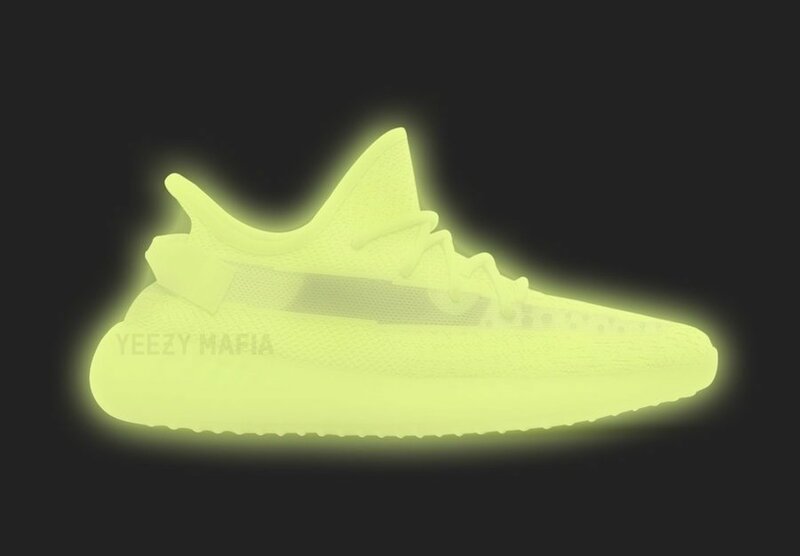 Update: News just broke from Yeezy Mafia that the Yeezy Boost 350 V2 Glow will release during Spring 2019 for a retail price of $250. 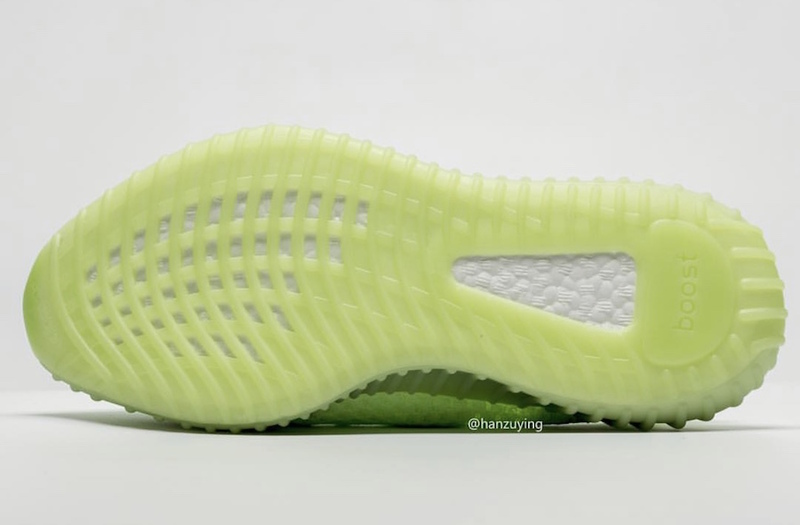 As most know, that is a $30 increase from the original $220 price tag.